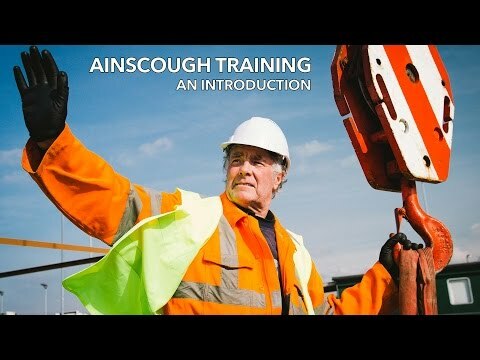 Hilary is a founder member of Ainscough Training services which was formed in 2001 following a demerger of the training department from Ainscough Crane Hire which she joined in October 1999. Hilary has contributed to the success of the company which is one of the UK's largest training providers today. Hilary is now the Training Co-ordinator, within the team; Hilary organises the course programmes for the instructor's diaries and supports our clients, candidates and employees on a daily basis. It is Hilary's responsibility to ensure compliance with the CPCS Scheme, by maintaining effective systems, controls and procedures that meet their strict criteria, this also enables the business to pioneer the implementation of developments, ensuing staff, candidates and clients are fully conversant with the latest information. Hilary regularly communicates with clients to ensure their training requirements are fully understood and delivered correctly for each candidate's needs. Hilary has particular experience in dealing with bespoke needs for our customers and regularly guides clients to the most appropriate training solution at our training centre or at their own site. I have built up a close professional relationship with clients who have used our training services for many years now, being on hand to give them & new clients the continued support and guidance is rewarding in its self. Customer care and support is our main priority at ATSL. If you had an alternative career- what would your fantasy job be? Who would be your ultimate 3 dinner guests and Why?